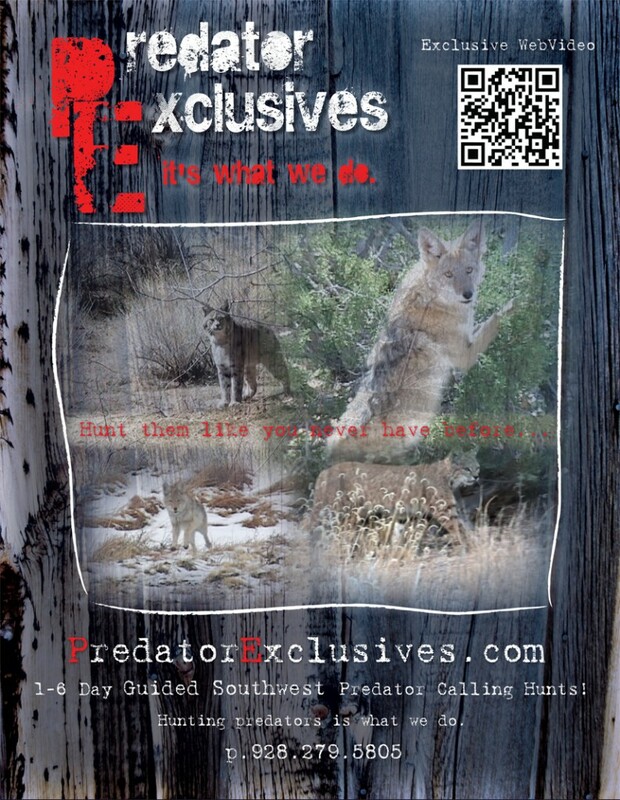 We are now booking predator hunts for the 2012 & 2013 season. Please feel free to call us or email us with any questions on pricing or hunting specifics. We are unique because we cater our hunting style to the desire of our clients. 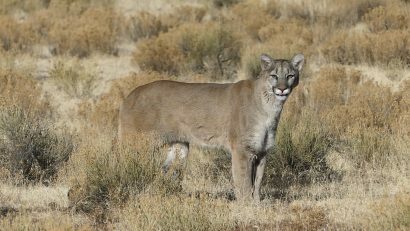 If you have 3 days and you want to specifically target bobcats, that’s what we do. 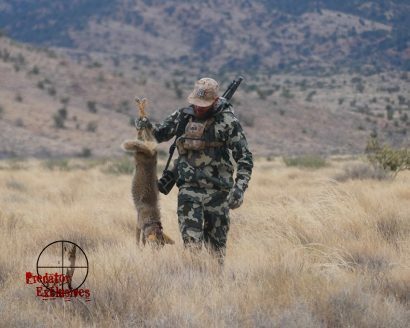 If you prefer to learn more about hunting coyotes or predators so you can apply it to your hunting area, we will slow down the hunts and walk you through each setup. If you want to try and runoff a 10 plus coyote day or weekend, then we will put the petal down and go like hell.